Murder by Gaslight: Getting Away With Murder. American justice is largely fair and impartial, but it is not perfect; sometimes mistakes are made. It is always disturbing when an innocent person is unjustly punished, but it is far more common for a guilty party to be set free. When the crime in question is murder, this result can be equally disturbing. Helen Jewett, a high-end New York City prostitute was murdered in her bed by an axe wielding killer. Though it was fairly clear that Helen was murdered her ex-lover Richard Robinson, the jury found him not guilty. The judged was prejudiced against the testimony of prostitutes, and it was rumored that Robinson bribed at least one juror. James Reeves Walkup died of arsenic poisoning less than a year after his marriage to sixteen-year-old Minnie Wallace. Minnie was tried for his murder but her charm and beauty drove witnesses to perjury and jurymen to acquittal. Her second husband died under similar circumstances. Jenny Cramer was almost certainly raped by Jimmie Malley then murdered by him with the help of his cousin Walter and Walter’s girlfriend Blanch Douglas. Walter’s father, Edward Malley, the richest man in New Haven, Connecticut, paid for the defense that won their acquittal. Ned Stokes, with premeditation, shot Jim Fisk in the Grand Central Hotel. 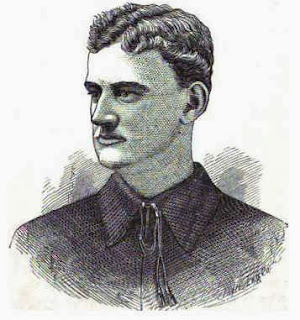 Any question of his guilt disappeared when Fisk, on his deathbed, identified Stokes as the shooter. But stokes had political connections and after three trials was found guilty of manslaughter and served only six years. 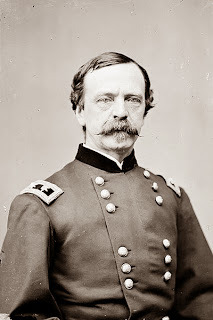 Dan Sickles shot his wife’s lover, Phillip Barton Key, in front of eye witnesses. 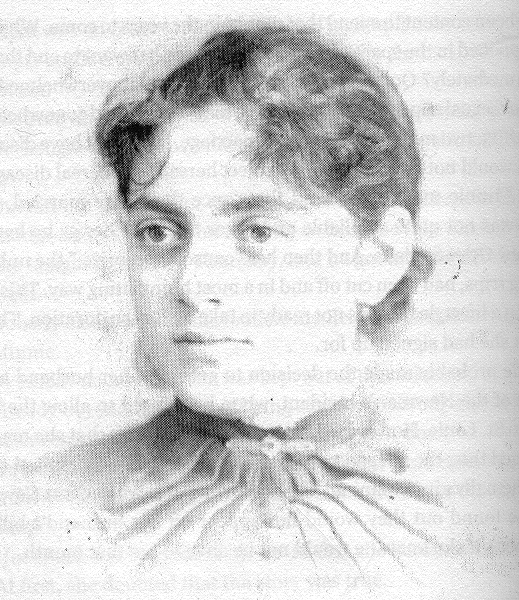 Sickles did not deny the murder, but his attorney argued that his wife’s infidelity had driven Sickles temporarily insane. Sickles was set free in the first successful use of the temporary insanity plea in America. 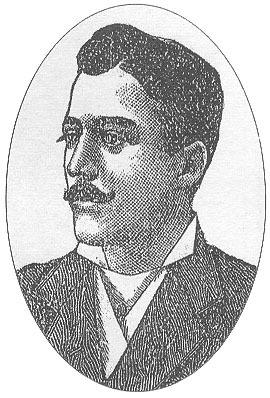 Albert Tiirell was acquitted for the charge of murdering Maria Bickford on the grounds that he was sleepwalking at the time and not responsible for his actions. While the “sleepwalking defense” never caught on as a legal ploy, in 1849 it was enough to free Albert Tirrell. 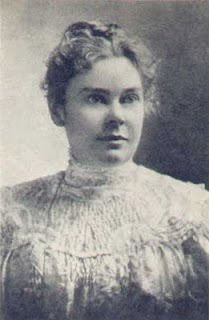 Most people today believe that Lizzie Borden killed her father and stepmother in a vicious daylight axe murder. But in 1893 there was not enough evidence to convict her, and given the same evidence, she would probably be acquitted today as well. Either way, someone got away with murdering Andrew and Abby Borden.